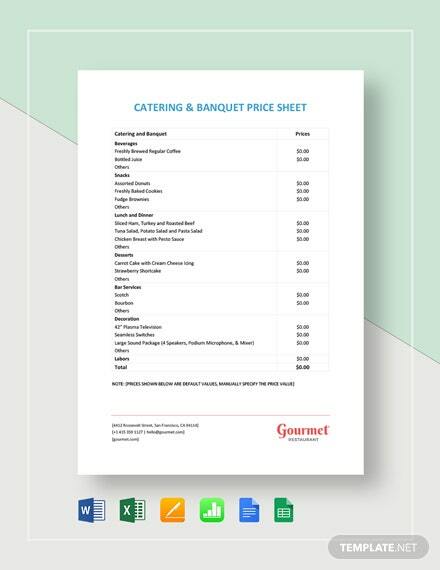 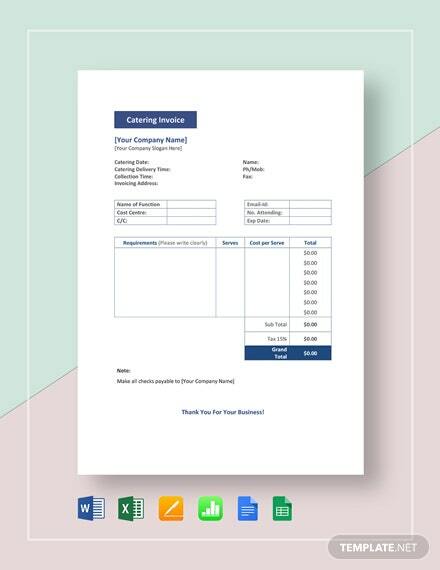 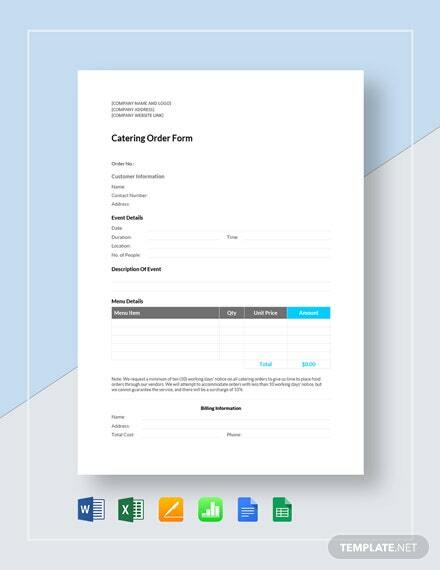 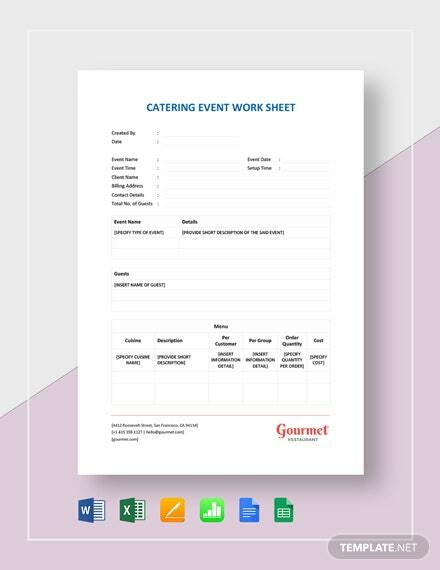 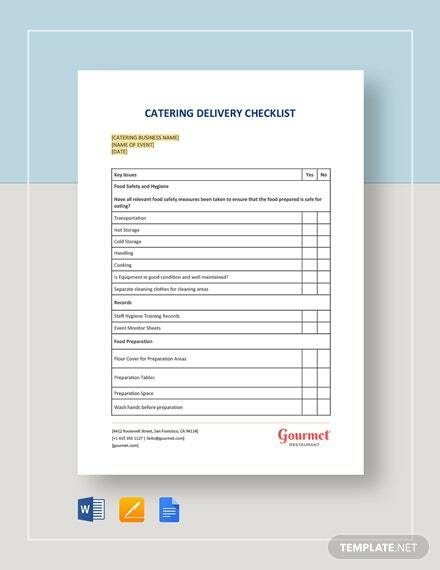 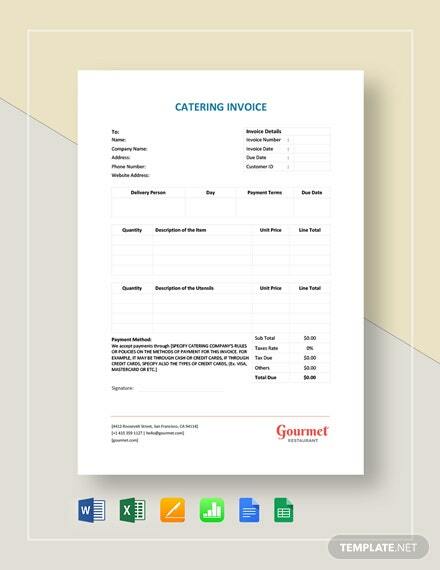 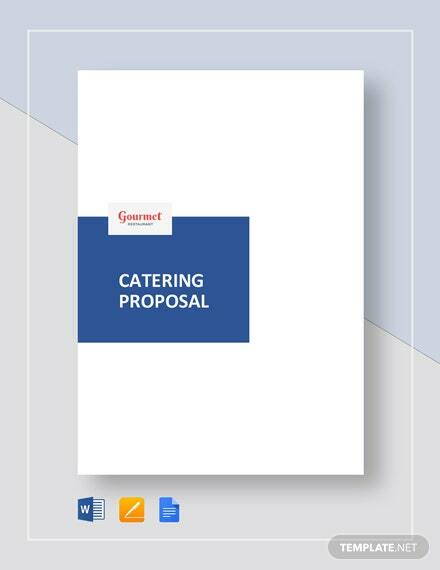 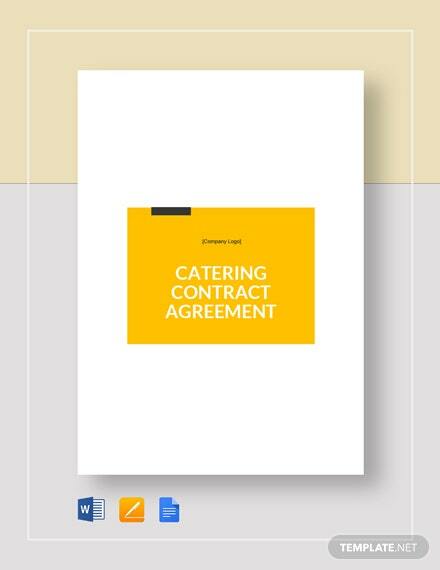 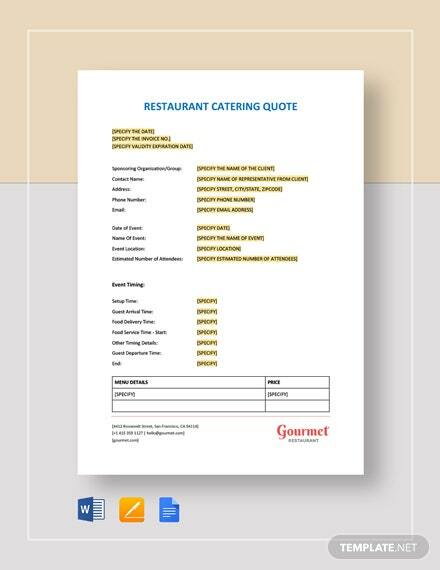 Always be clear and certain in relaying your catering terms and conditions by providing a well-outlined contract agreement which you can make on your own using this catering contract agreement template. 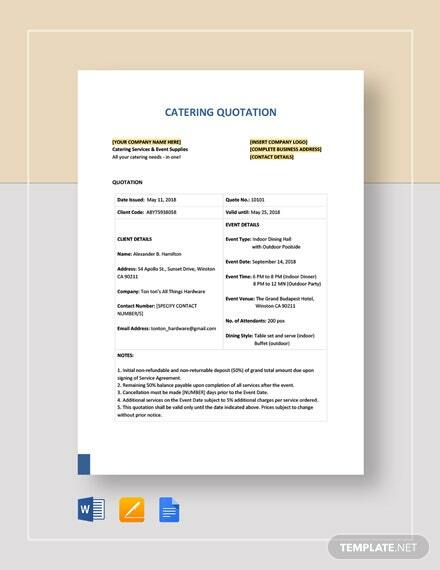 This template +More has an easy-to-edit and professional document outline. 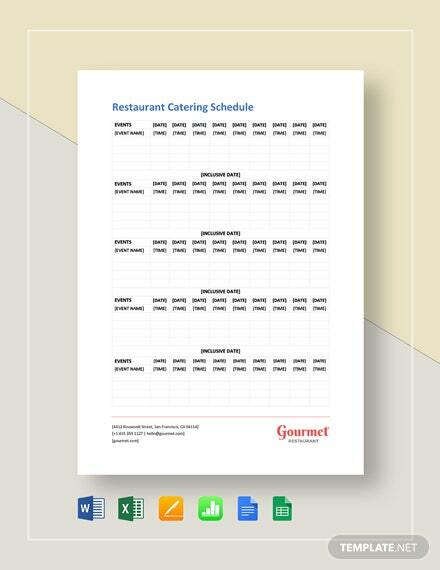 Download this template now in various file formats on your PC or mobile device.